Come and take a ride through some of New Zealand’s most pristine countryside. Experience the unique tranquility of the Glenorchy basin with the option of over 150,000 acres to ride on. 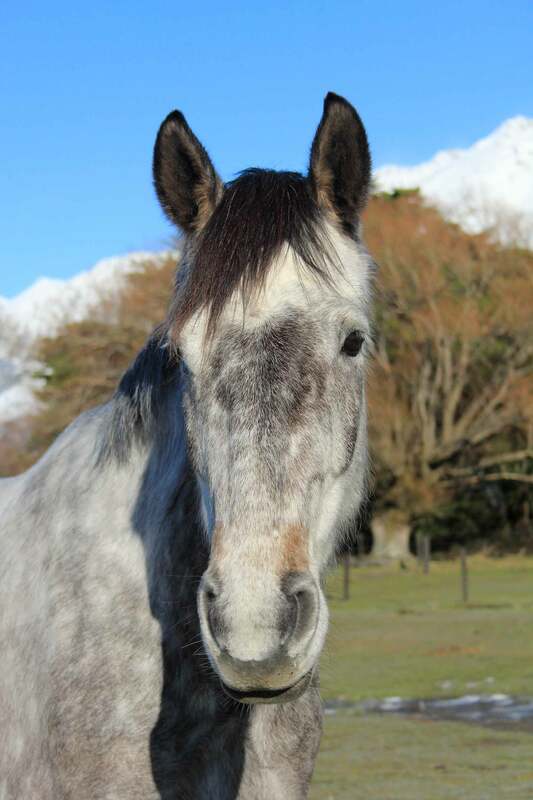 We are a NEW ZEALAND owned and operated business that has opened our farm and surrounding areas for you to enjoy by horseback. 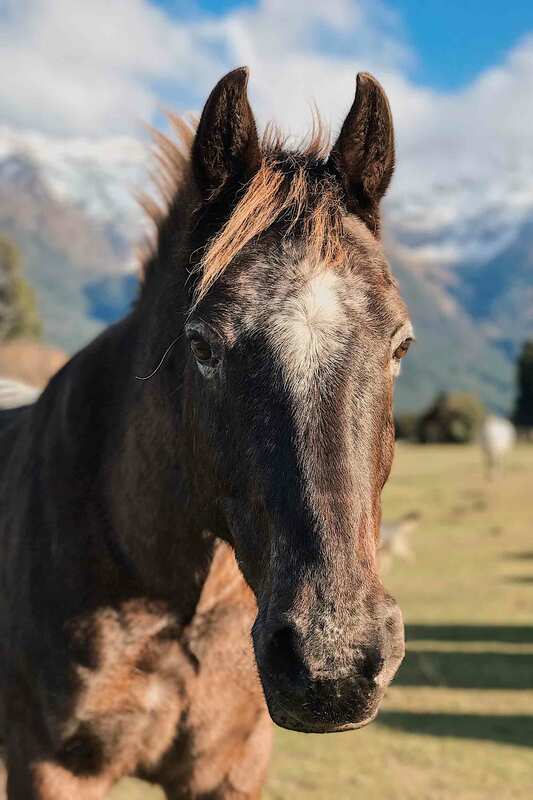 We can take you through glacial fed rivers with stunning backdrops that were used in “The Lord of the Rings Trilogy”, or showcase some of the rich history of the area all while enjoying this experience on horseback. 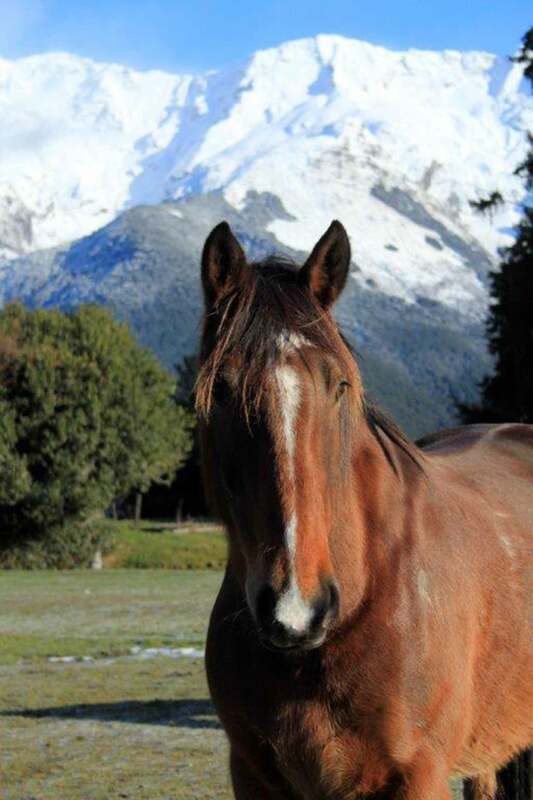 High Country Horses was established and working with quality horses since 1987. We are lucky to own many breeds of equine including – Quarterhorse, Clydesdale X, Arab X, thoroughbred X, New Zealand Stationbred and more. 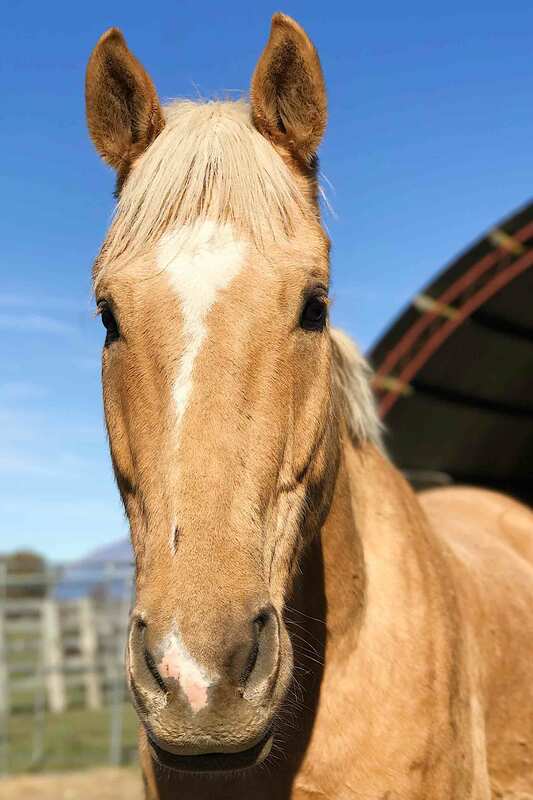 High Country Horses will cater for all abilities, from complete beginner through to the very experienced rider, we have the horse for you. 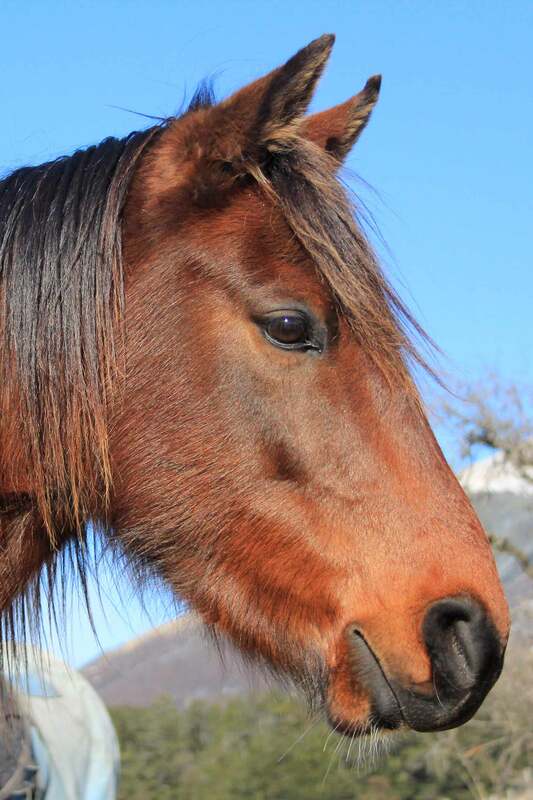 Our willingness to retain small horse riding groups ensures a personal and enjoyable horseback experience for all. We operate all year round: 7 days a week and can arrange packages of many sorts. 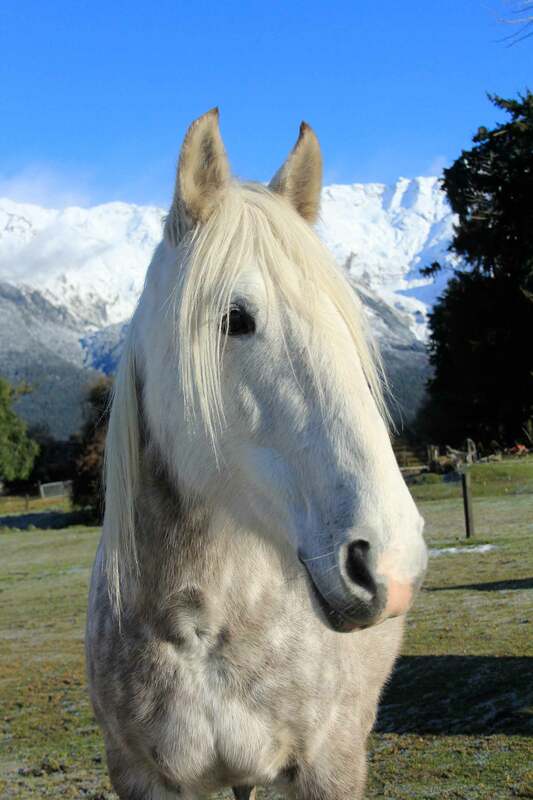 We are kiwi owned and operated and we are looking forward to showing you our part of paradise here in Glenorchy. Have we got the horse for you!